Across the country, there are places that speak to us. They speak to our identities and to our imaginations. Celebrate with DUC as we take a look at some of the nation’s iconic landscapes. Their land, water and wildlife are rich with stories of culture and customs—and of conservation. 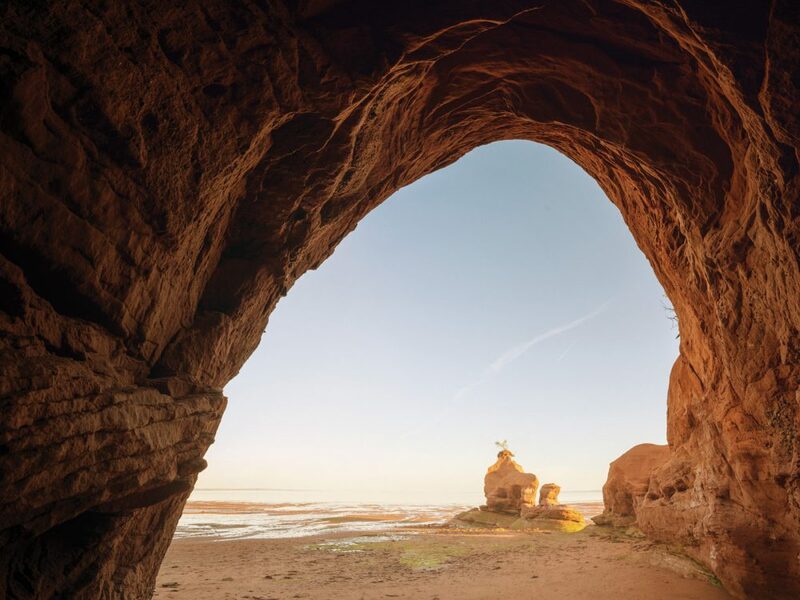 Just beyond its magical landforms, the Bay of Fundy plays host to a commanding ecosystem – salt water marshes. Nova Scotia poet Harry Thurston described them as “a place between the tides.” They’re not land; they’re not the sea. Salt marshes are mysterious and rich middle grounds that have been sustaining the lives of people and wildlife for centuries. Mi’kmaq people gathered clams and oysters from their waters. 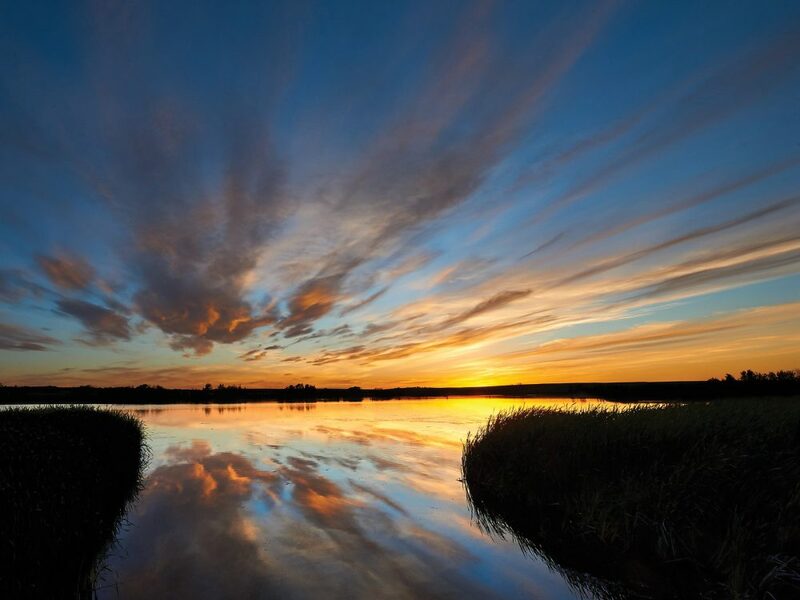 Acadian settlers diked the marshes, cultivating the rich soil for farmland. Today, they’re essential in reducing impacts from rising seas, enhancing water quality and providing habitat for a host of birds, fish and other wildlife. 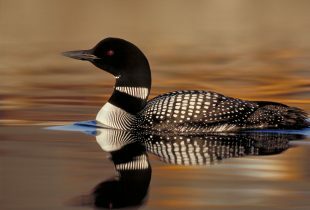 Renowned as a historic corridor for trade and travel, the mighty St. Lawrence is also an important point of passage for millions of migrating waterfowl that use its surrounding wetlands. 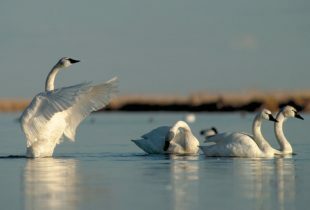 The Cap Tourmente National Wildlife Area, for example, supports many greater snow geese during spring and fall migration. Some of Canada’s first hunt clubs were established in the early 1880s in the coastal wetlands of southern Ontario’s Lake St. Clair. 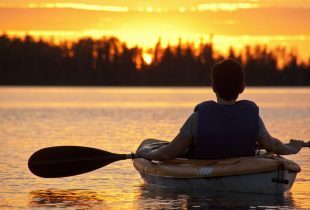 Here, the conservation legacy of sportsmen was born. These wetlands provide critical habitat for many threatened and endangered species while helping reduce phosphorous inputs into the Great Lakes. A bird’s-eye view of the Saskatchewan River Delta reveals two-million acres (900,000 hectares) of wetlands and shallow lakes threaded through broad green tracts of forest. Beaver dams dot the waterways. 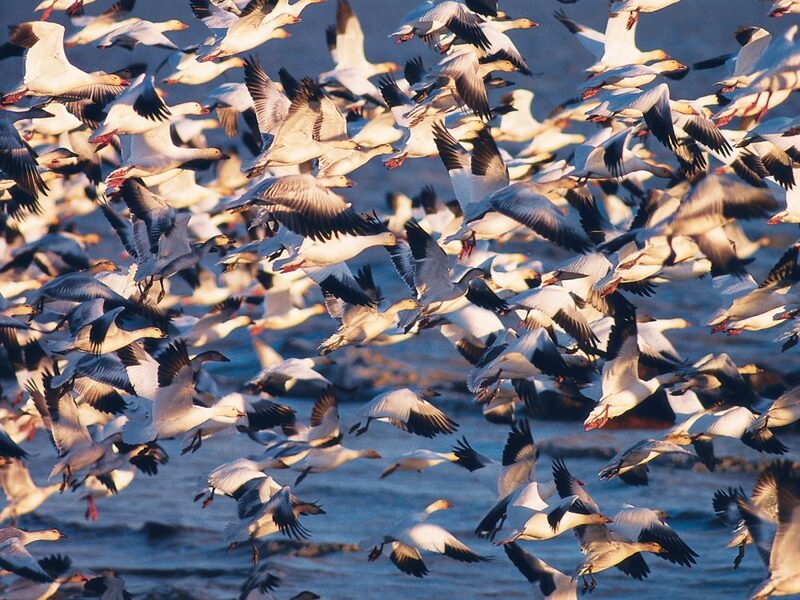 Migrating waterfowl move in flocks by the thousands. But evidence of human activity is also apparent. In this area straddling the Saskatchewan and Manitoba border, hydroelectric, agriculture and forestry developments are altering the landscape and its flow of water and nutrients. Recreating the natural cycle in the Saskatchewan River Delta is a challenge that continues. 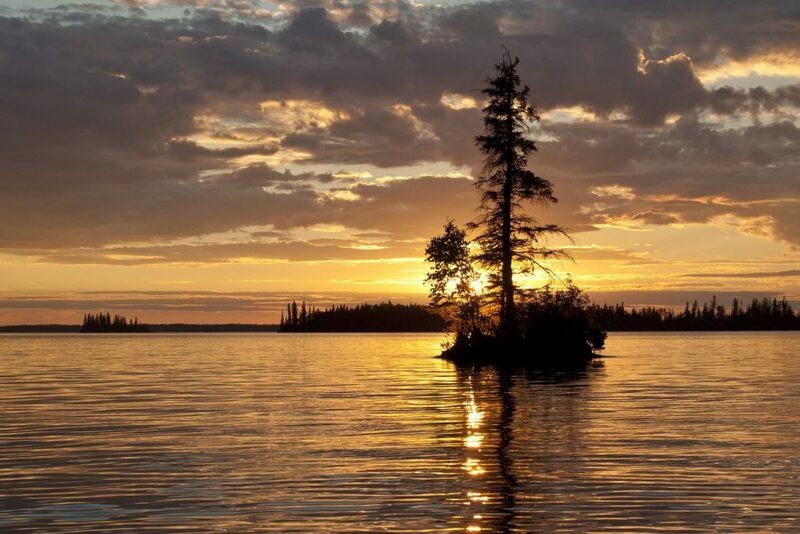 The eighth largest freshwater lake in the world, Great Bear Lake in the Northwest Territories is part of the Yamoria legends – ancient Dene stories about giant heroes, animals, and living landscapes. People living along the lake’s shores in the remote community of Délinę, are looking to these ancestral teachings to guide the conservation path forward in the face of a changing climate. And they’re working with DUC and its partners to support their land-use management. In 2016, their efforts were recognized with a United Nations Educational, Scientific, and Cultural Organization (UNESCO) International Biosphere Reserve Designation. 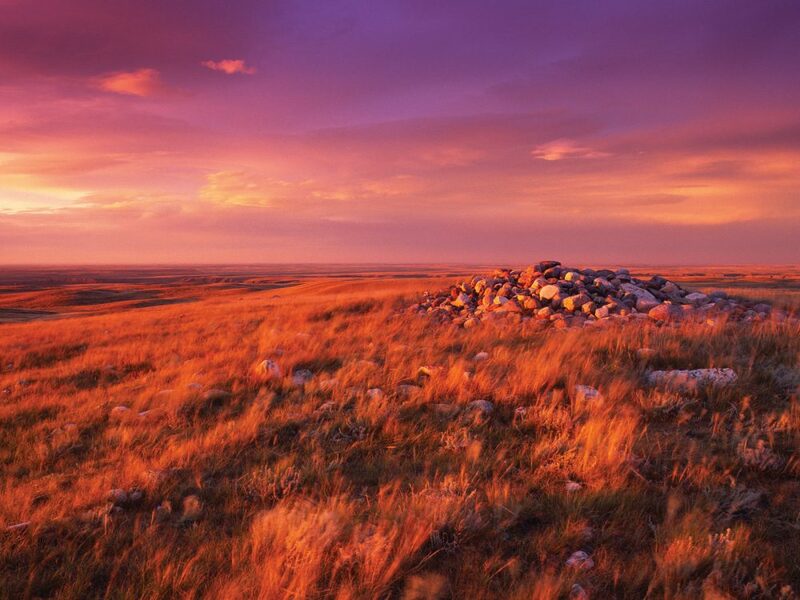 Used as a ceremonial site by the Plains Indians, the Majorville Medicine Wheel (also known locally as Sundial Butte) near Brooks, Alta., dates back to 3200 BC. This is 1,000 years before the building of Stonehenge and 500 years before the pyramids of Egypt. 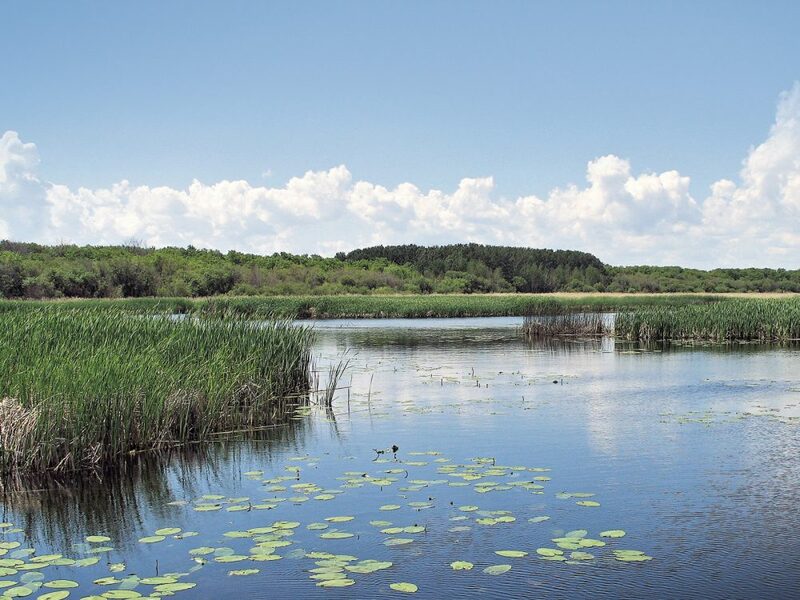 Helping maintain the ecological function of the surrounding area are 36 wetlands basins restored by DUC – another enduring element of Canada’s native prairie. Wetlands in the Haida Gwaii archipelago of B.C. 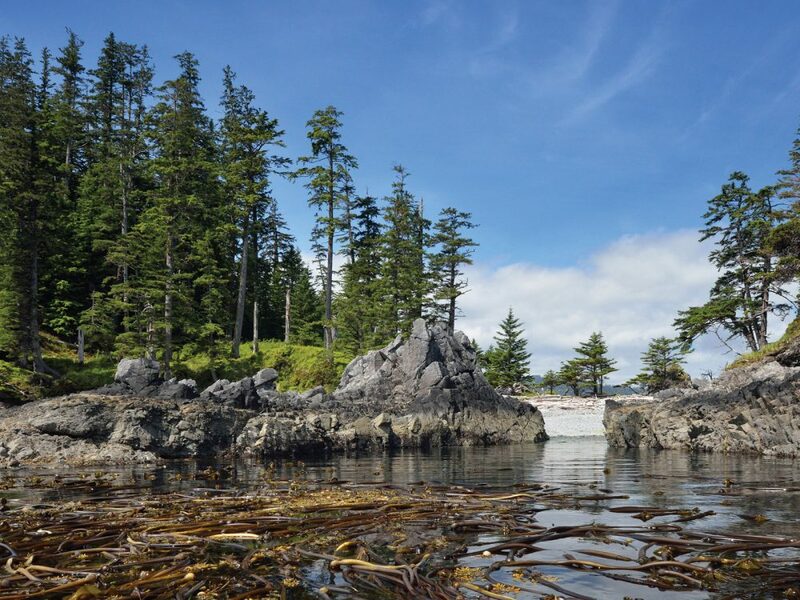 are as unique as the islands themselves, and the people – the Haida – who live here. 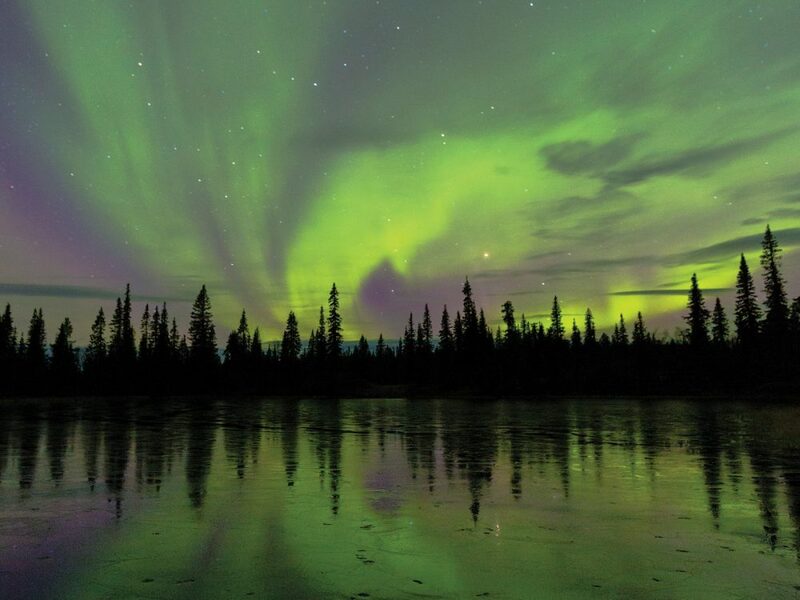 A rich mix of fresh and salt water marshes, these wetlands are the last stop for birds migrating north to Alaskan and Russian breeding grounds and the first place to refuel on their return flight south for the winter. DUC celebrated Canada 150 in 2017 by conserving and influencing 150,000 acres for waterfowl, wildlife and people. Learn about the projects on our interactive map. Iconic Canadian wildlife show why they’re worth the investment.